Flyers and brochures are a great way of promoting your business and creating awareness. At Ad Print we provide high quality flyers and brochures in various sizes, folds and finishes. tailor made end product particular to your business. 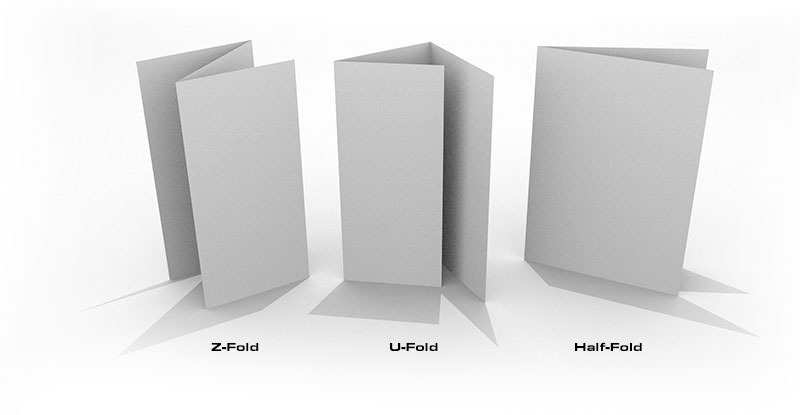 See below samples of various folds: Z-Fold, U-Fold and Half-Fold.